Knitted blanket from 50/50 merino wool / acrylic yarn. 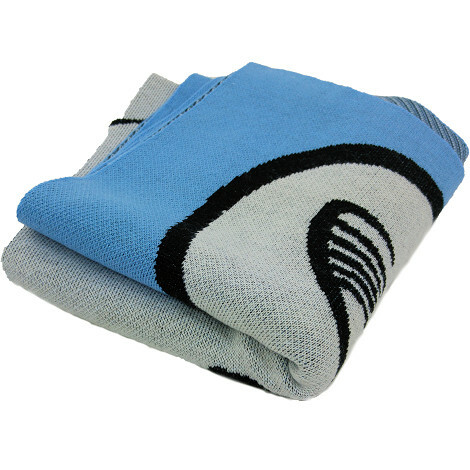 The perfect wool blend for your custom four color blanket. or choose a different size below.